If a company is a sailing ship, then the employees are hands on the deck without which, the ship would wander aimlessly and eventually sink. That is a small example to give you an idea as to the true importance of employees in a company. Just as important the employees are, so are their important files. While we are aware – and can almost guarantee – the legality of our employees and their competence, it is important to remember that authorization of scrutiny of an employee’s legality isn’t just restricted to the company itself. Foreign agents can bring up and question their legality at any given moment and in such cases, verbal evidence just doesn’t work. This data also helps us in handling other important things such as taxes and insurance requirements. Even in a situation where we are required to terminate an employee, the irritated individual may propose an inquiry as to the basis upon which you’ve taken such a decision. If you have no credible evidence to support your decision, the employee may file a lawsuit. 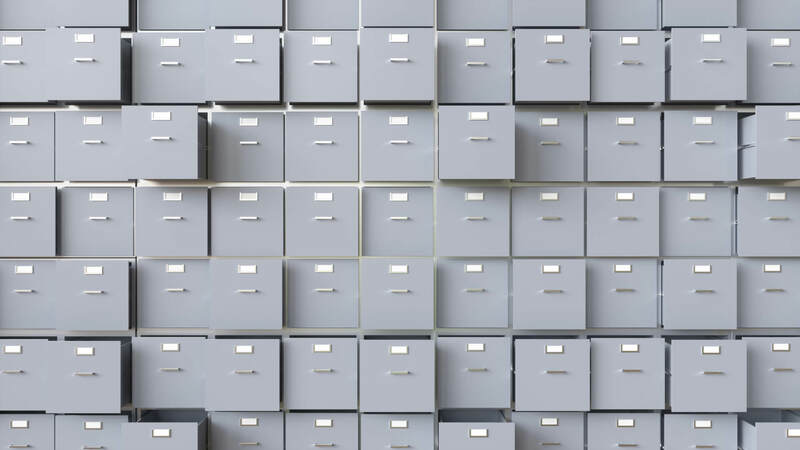 Therefore, it is important to store all the necessary data when it comes to your employees, in order to ensure that you’re prepared for any such future event. But, it is also important to discern between important information and useless junk we can do without. It goes without saying that the legality of the employees should be our top priority, therefore, what should be stored first are documents relating and proving their identity, qualification documents upon the basis of which you have hired the individual, any application forms and CVs or resumes etc. submitted to the company. These are the first documents that form the very basis of the employee’s existence inside the company and can prove to any authority that the person is here on legal terms and their personal competence. Legal and tax forms – such as W-4 forms – should be our next priority. The above documents are related to issues involving legal inquiries which only show their importance when a foreign entity questions. However, the employee himself can often put you on the question for instance, in a situation where the employee’s contract is terminated, they may ask for the basis or reasoning behind such a decision. Therefore, as they progress in their career, a thorough record of their performance and behavior should be maintained. Any promotion, demotion, raise etc., the dates upon which they were bestowed and the reasoning behind them should also be maintained. This can be used as evidence once the employee is terminated. While employees are employed in a company, they are not the property of the company, and while the company is required to keep a record of their performance, all the documents stored should be related to their professional life. Therefore, no extraneous data such as hobbies, religion, family members, ideologies etc. is required. In addition, the data related to employee’s performance should be factual and free from bias, personal discrimination or inappropriate terms. It is important to remember that the employees can always request to view their files. An HRIS can assist you in maintaining and updating employee data safely and accurately with legal compliance.